The Jewel of the Indian Ocean and one of our favourite places to visit. Our tour for 2018 will encompass a mix of sightseeing, lazy days by the pool, shopping for local bargains, wining and dining, and for those so inclined a chance to watch England v Sri Lanka Test Match Cricket. Whilst we have shown the full tour dates above please remeber that all Grand Cru Travel tours are flexible to suit your own requirements. Just tell us what your preferences are and we will arrange accordingly. Why not join us and set yourself up for the English winter with some late autumn sunshine in Sri Lanka. 3rd November A leisurely breakfast followed by our city tour of Colombo taking in its leading sites and places of interest all explained by our English speaking guide. 4th November Free time to explore Colombo or just relax and soak up the atmosphere of this exciting city. 7th November A day to relax either in the hotel, use the spa, tennis courts, swimming pool etc. or explore Galle on foot. 8th November A further day of sightseeing in and around the Galle area. 9th November Still more to see in and around the Galle area. 10th November A free day to relax or maybe for a little retail therapy. From the 6th to 10th November England will play a test match against Sri Lanka at the Galle International Cricket Ground. For those wishing to watch this match Grand Cru will have highest category tickets and transport will be provided each day to and from the ground. You can, of course, mix and match the cricket with the touring days. Travelling by air conditioned transport we make our way through stunning scenery to Nuwara Eliya in the Hill Country. This is one of the tea plantation areas and over our 2 night stay we will visit a tea plantation, partake in a tea tasting and visit other places of interest in the area. We will return to the hotel late afternoon to freshen up ready for an aperitif prior to dinner. 14th November Kandy city tour visiting some of the highlights this cultural city has to offer. The most famous being the Temple of the Sacred Tooth Relic, a golden roof temple which houses a tooth of the Buddha. 15th November A day to venture further afield to visit Dambulla and Sigiriya Rock. A palace was built by King Kasyapa on top of the rock in the 5th century. After his death it became a Buddhhist monastery until being abandoned in the 14th century. 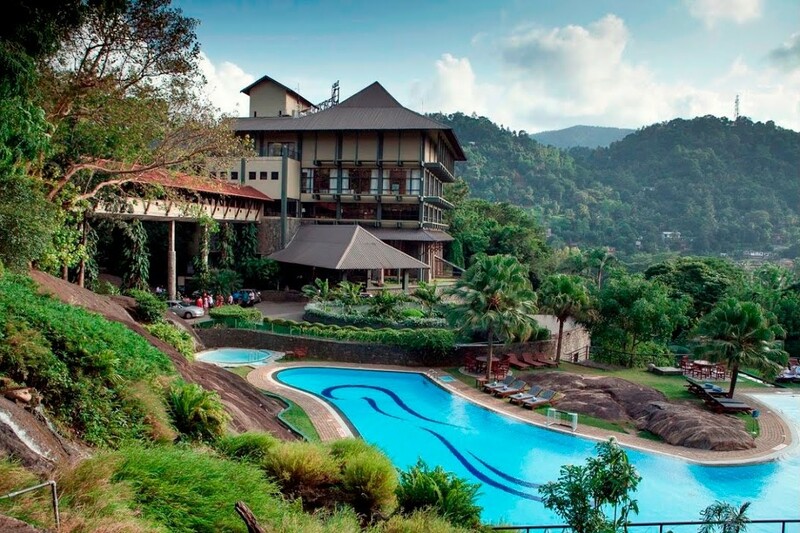 16th November A free day to enjoy the facilities of the hotel or explore Kandy. 17th November Another day of taking in the various sights of the Kandy region including the Ceylon Tea Museum. 18th November A final free day for relaxing and perhaps some last minute shopping. 19th November We return to Colombo airport for our journey back to the UK. From the 14th to 18th November England will play a test match against Sri Lanka at the Pallekele International Cricket Stadium. For those wishing to watch this match Grand Cru will have highest category tickets and transport will be provided each day to and from the ground. These and many others are the delights that await you in Sri Lanka so why not join us and see for yourself what a wonderful island this is. 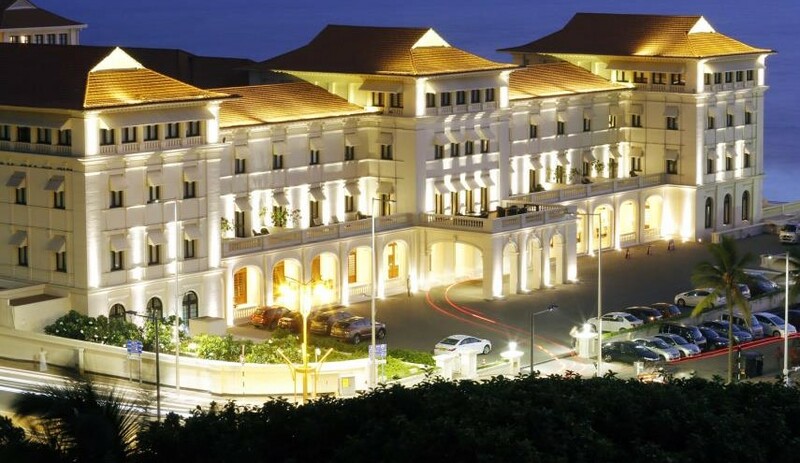 The Galle Face Hotel is situated along the seafront facing Galle Face Green. This colonial style hotel embraces its rich history using it to create an experience that both old and new generations of travellers enjoy. Built in 1864 it has recently been restored back to its former glory. During our stay in Colombo dinner with wines will be included on 2 of the nights. The Jetwing Lighthouse Hotel One of the most iconic Galle hotels, located on the outskirts of the city on a hillock overlooking the Ocean. A Geoffrey Bawa designed hotel with modern facilities befitting its heritage luxury. 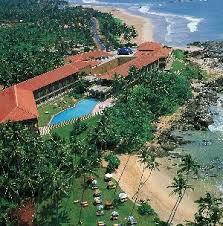 Featuring several restaurants and bars but close enough to Galle to explore the many local restaurants. During our stay in Galle dinner with wines will be included on 3 of the nights. 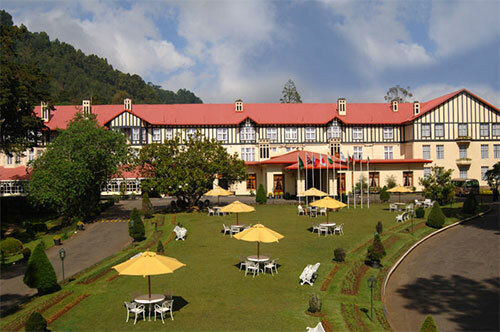 The Grand Hotel, built in 1891, was the palatial residence of the former Governor of Sri Lanka, Sir Edward Barnes; today it offers the ultimate in comfort and the best of traditions from the �”good old days” to all who seek the charms of the famed hill country. Dinner with wines will be included on both nights at this location. Dinner with wines will be included on 3 nights in Kandy.